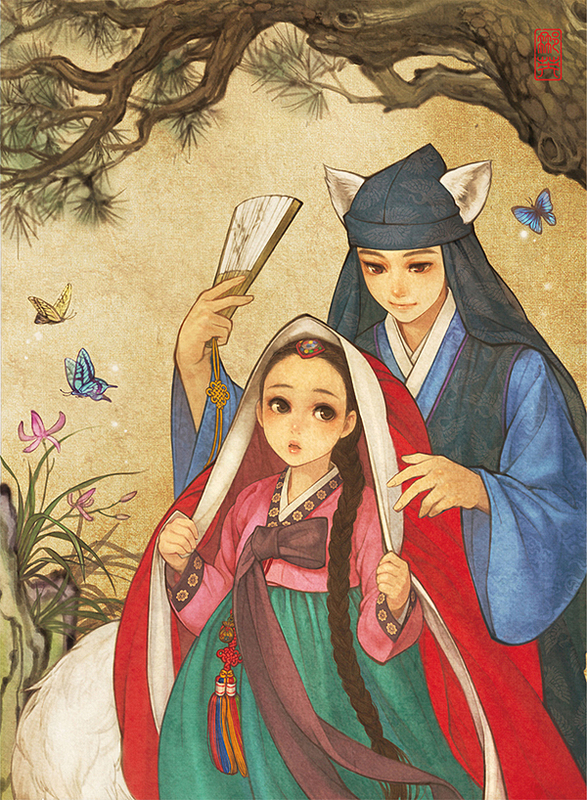 Wooh Nayoung (a.k.a. 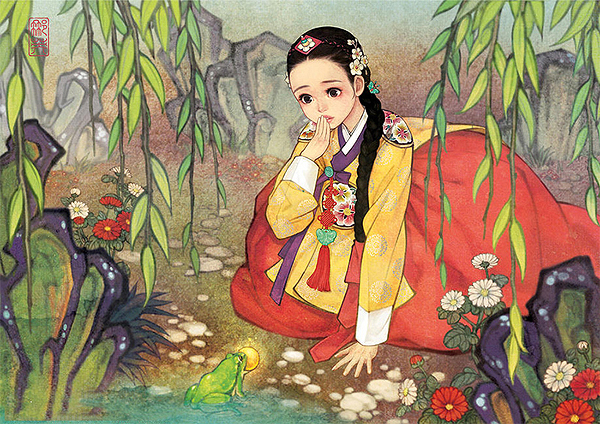 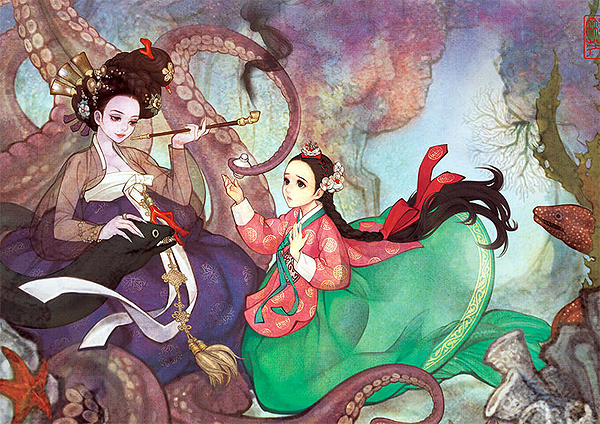 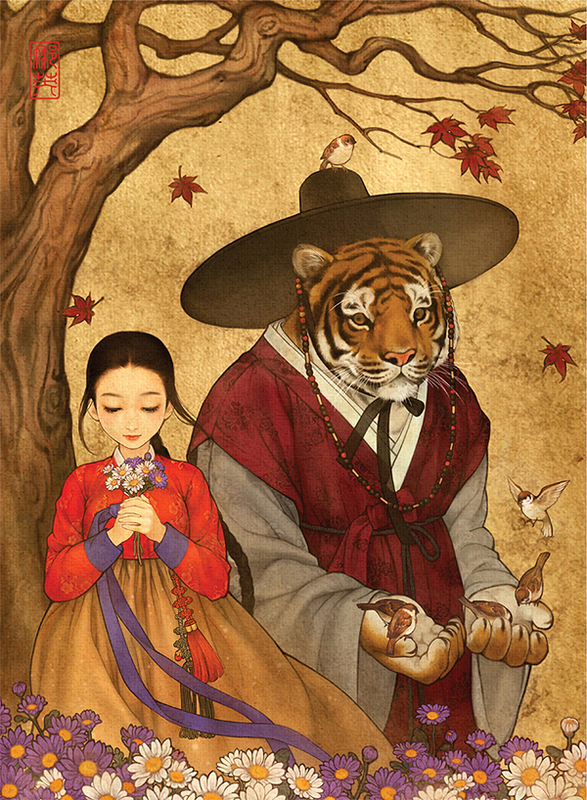 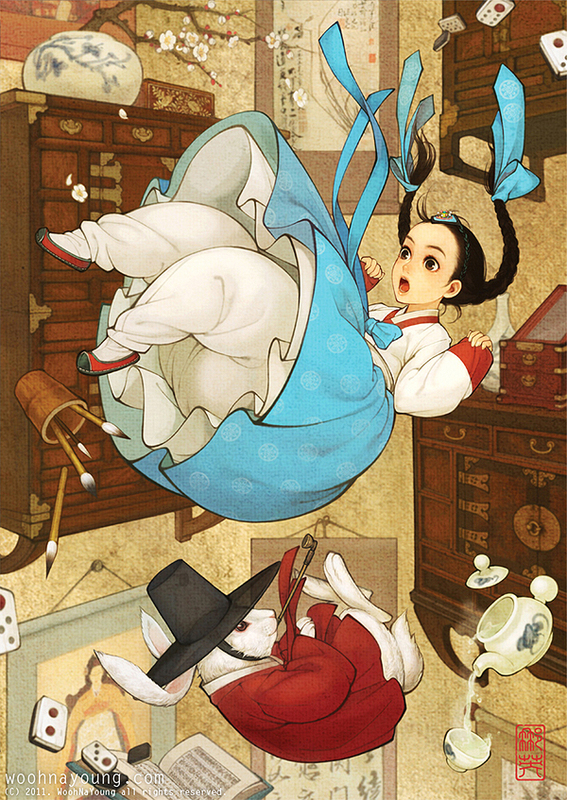 Obsidian) re-presents Western classics like Beauty and the Beast and Snow White in the style of Korean anime. 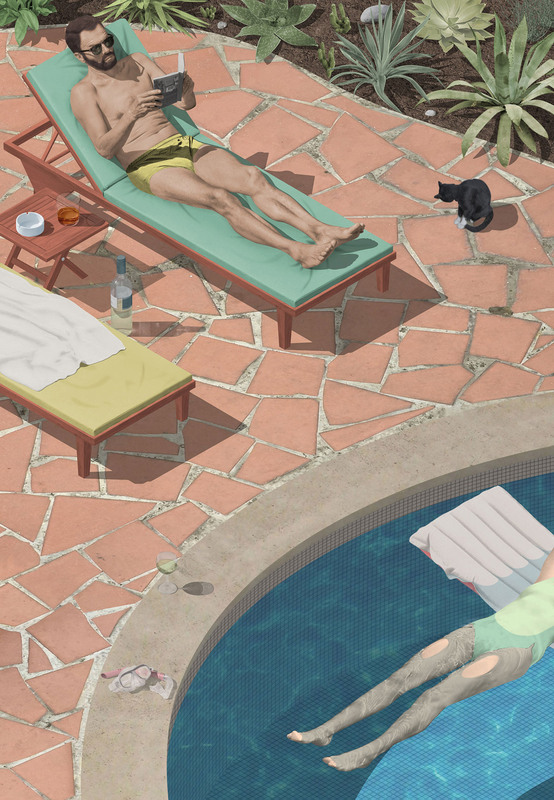 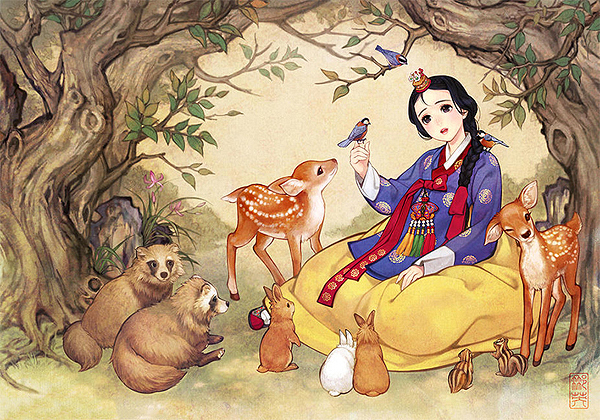 More images from Nayoung’s “Fairytales” series below.